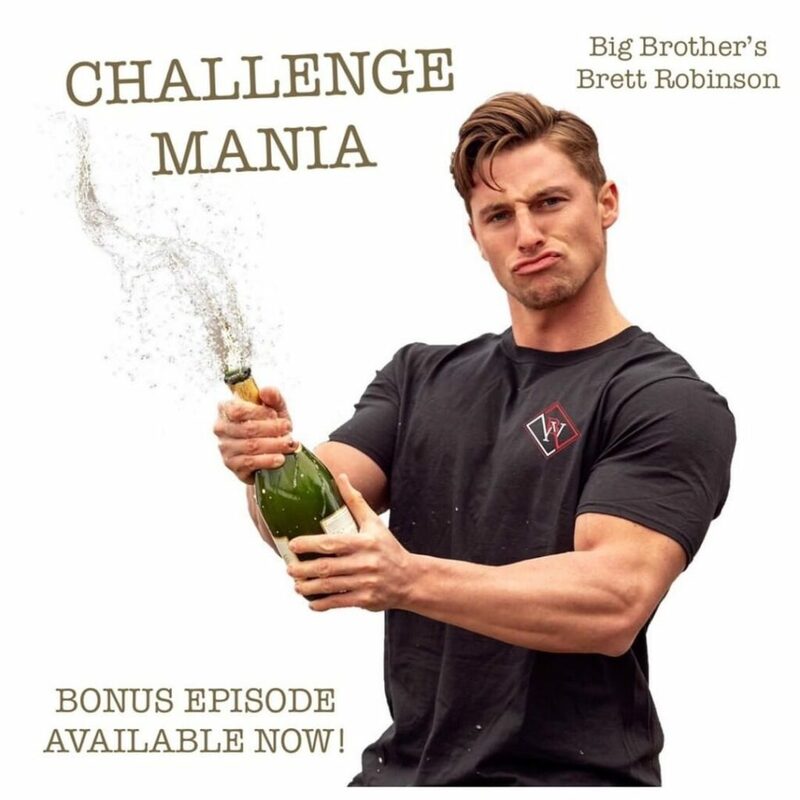 NEW PODCAST UP!#BigBrother Season 20 Houseguest BRETT ROBINSON (@BB20Brett) joins me & @DerrickMTV on #ChallengeMania to talk about the several BB cast-members on @ChallengeMTV & whether he could follow suit! We also talk #BB20, Security & MUCH MORE! Chicago!!!!!!! I hope you are ready for more me. 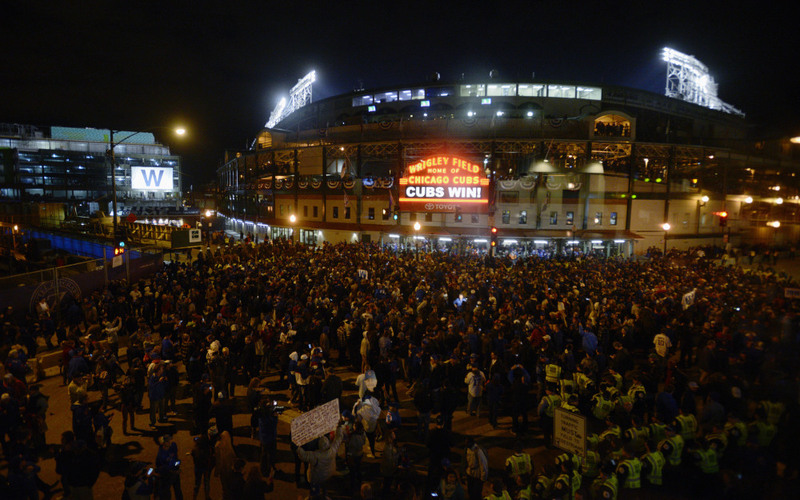 I will be hosting Chicago’s Mardi Gras Bar Crawl in Wrigleyville. You can get tickets here now: www.tbox.org/Brett – and a Discount Code “Brett” that gives a special 50% off. 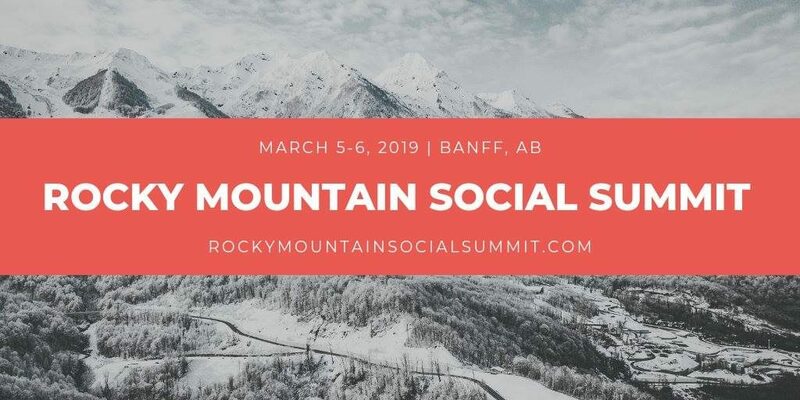 Excited to announce, I am a speaker at the Rocky Mountain Social Summit! This gives you the chance to have your social media feeds critiqued by an expert during the day. Oh yea, plus great views and free drinks!